'The Internship' will be filmed in Google's headquarters. 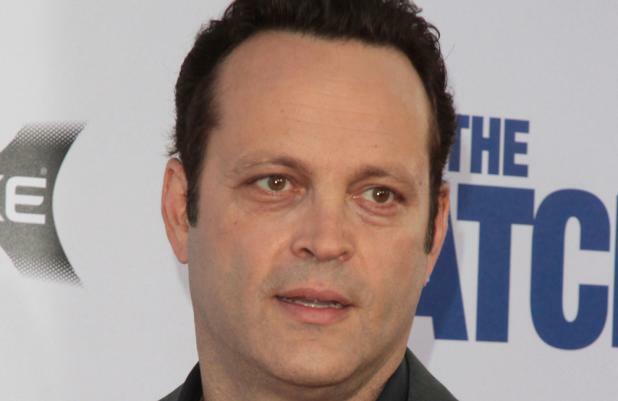 Shawn Levy's upcoming comedy sees dynamic duo Vince Vaughn and Owen Wilson team up to play two unemployed 40-something salesmen determined to land coveted internships at Google, and it has now been announced the film will be set against the backdrop of the search engine giant's Mountain View offices in California. Google said: "We're excited that Vince Vaughn and Owen Wilson chose the Google campus as a backdrop for their first film together since 'Wedding Crashers'. "We're sure they'll have a humorous take on life in Silicon Valley and look forward to seeing the result." The film - which also stars John Goodman as their evil alpha boss - marks the comedians' first collaboration since 2005. Vince recently commented: "Being from the midwest, Google always felt like 'The Wizard of Oz' or the '[Charlie and the] Chocolate Factory', such a different type of place to work at than what is considered a traditional work environment."